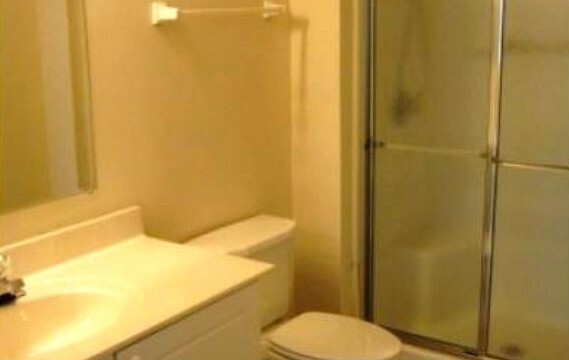 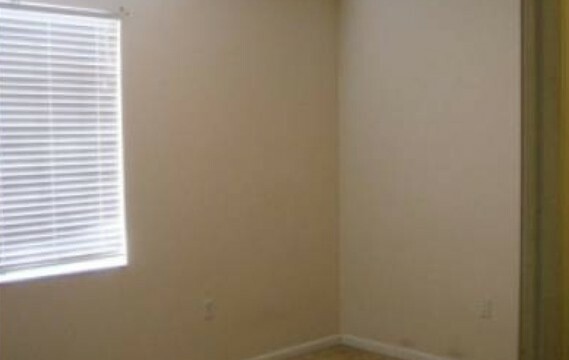 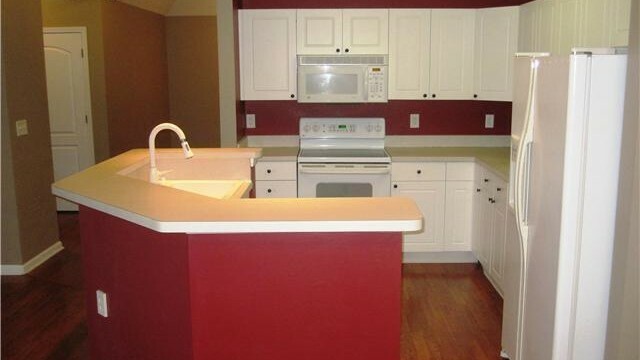 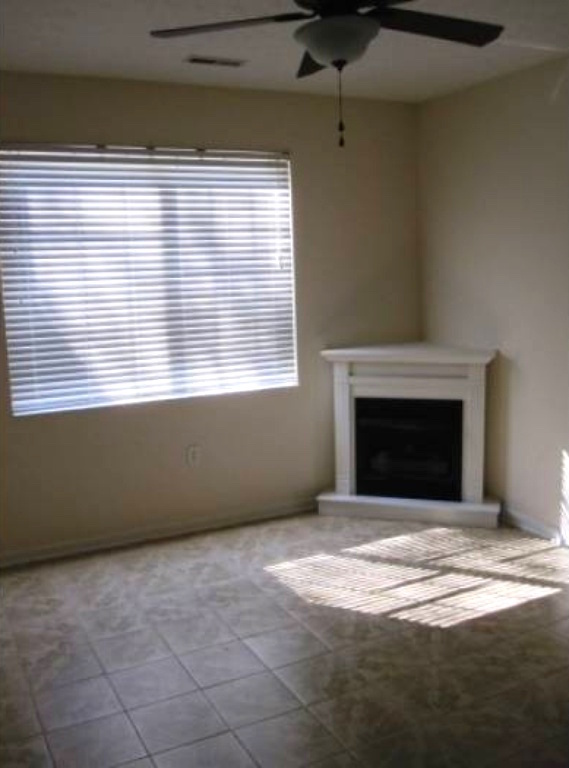 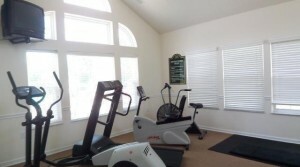 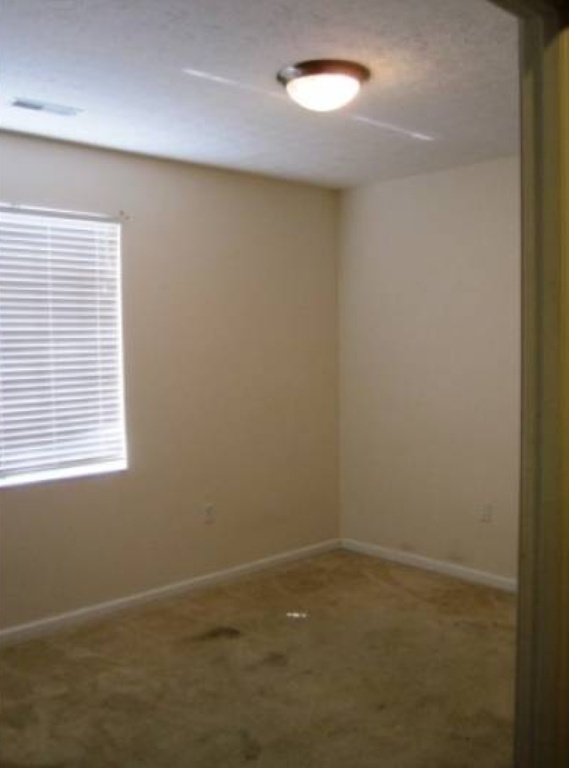 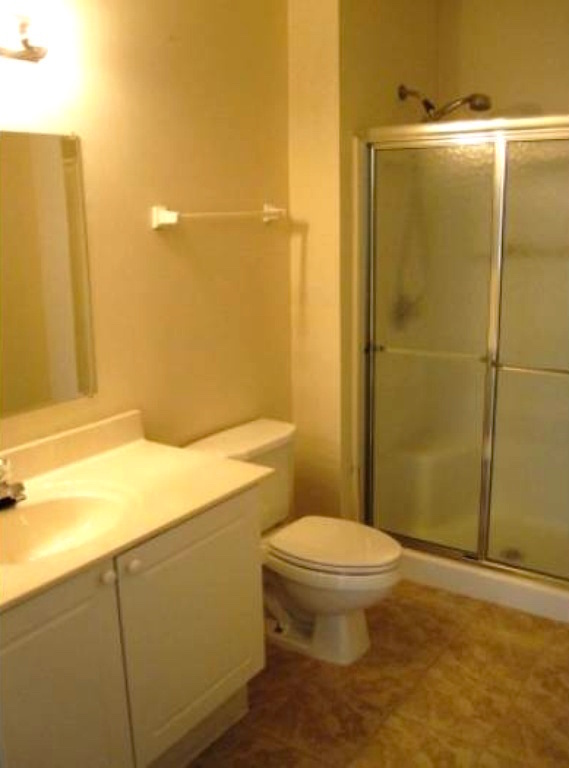 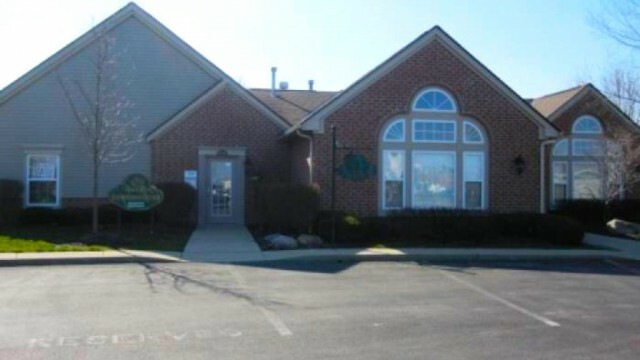 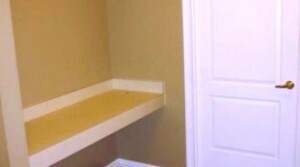 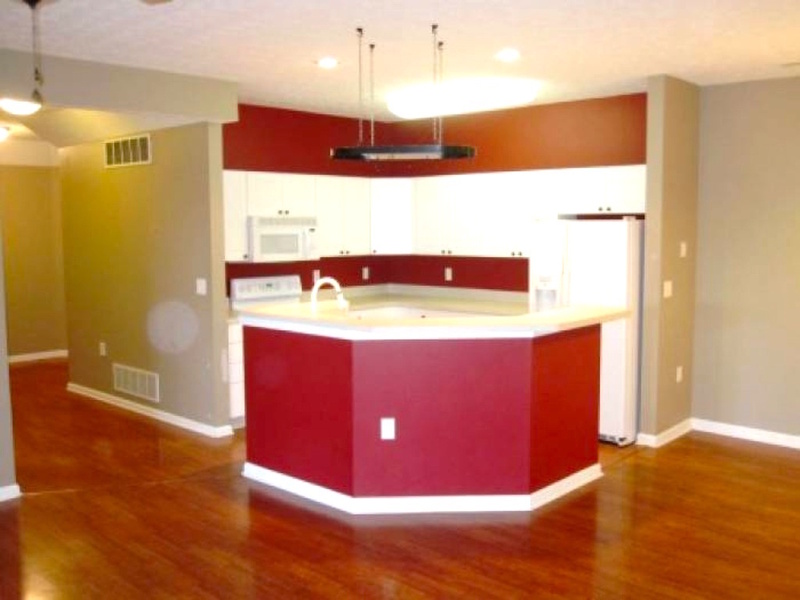 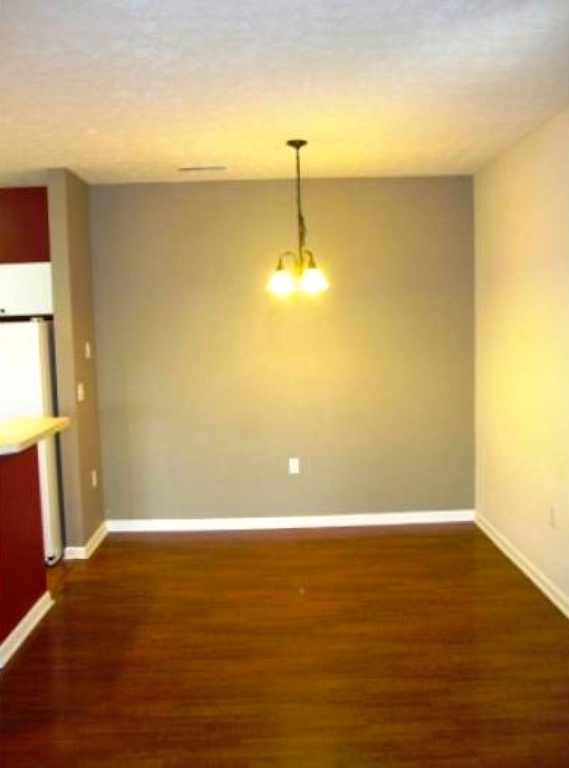 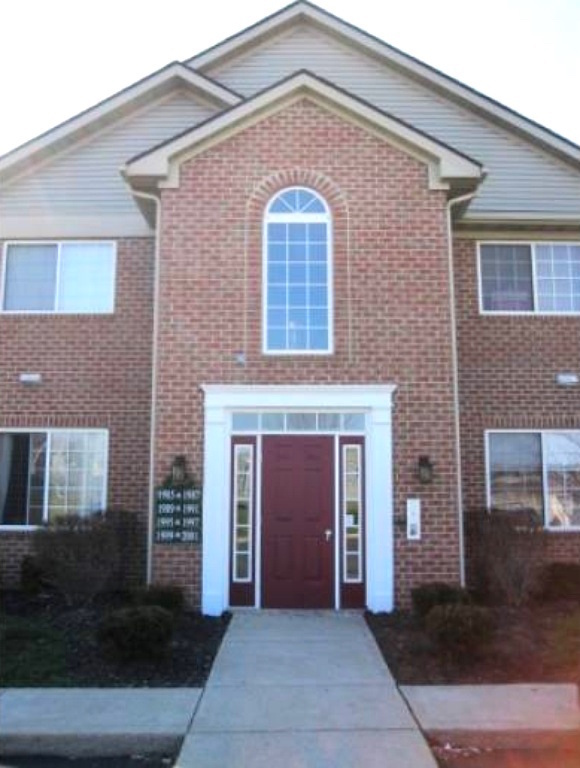 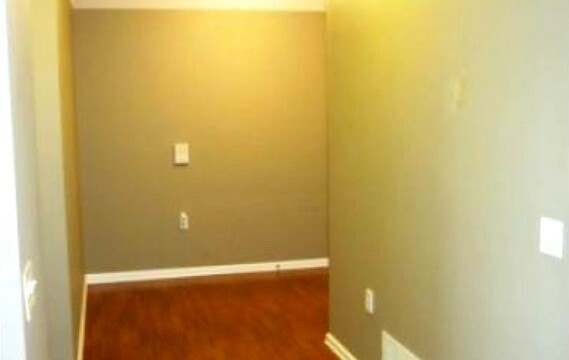 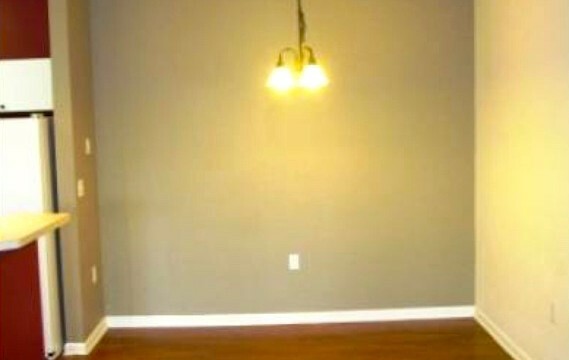 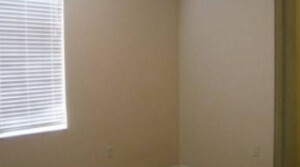 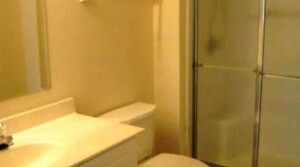 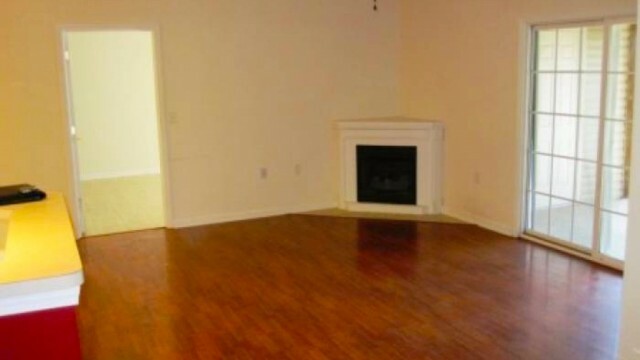 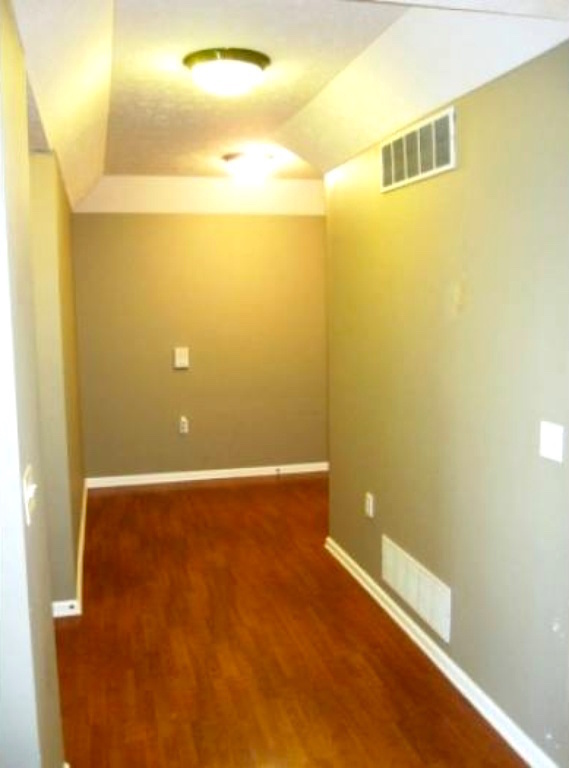 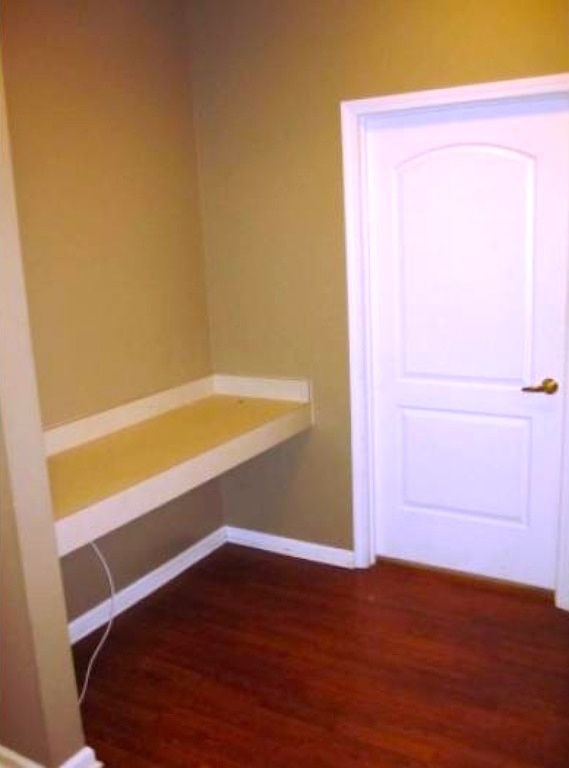 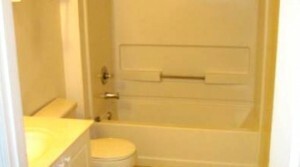 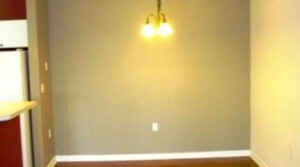 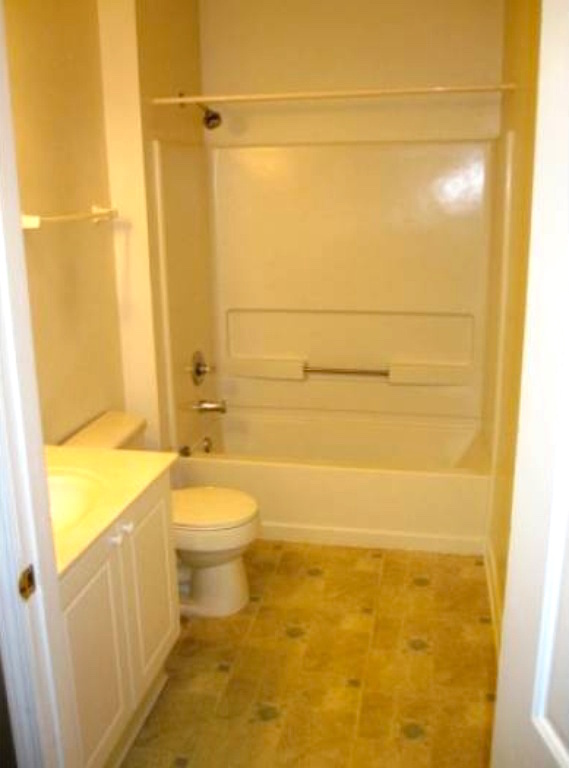 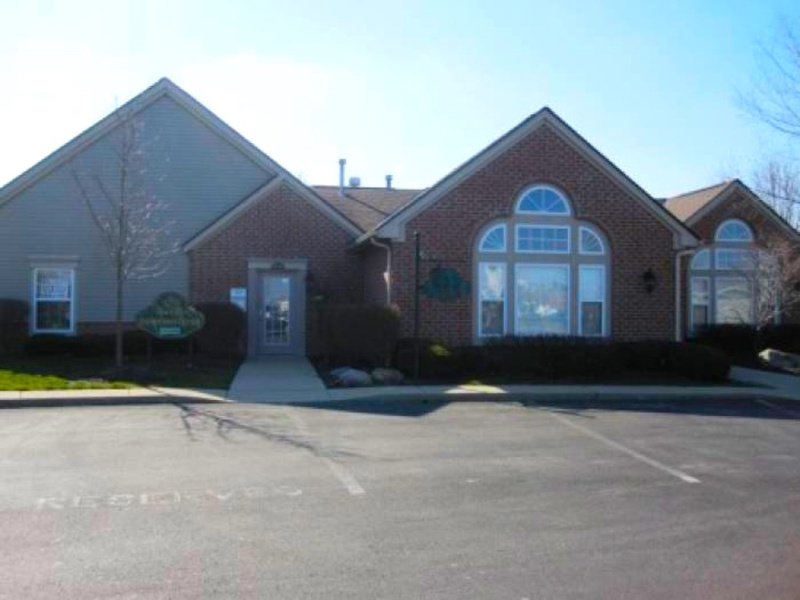 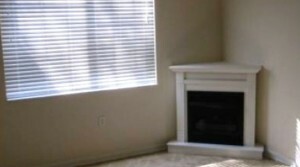 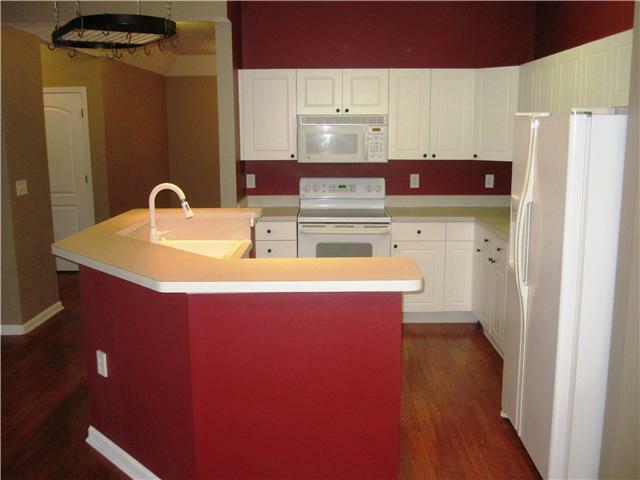 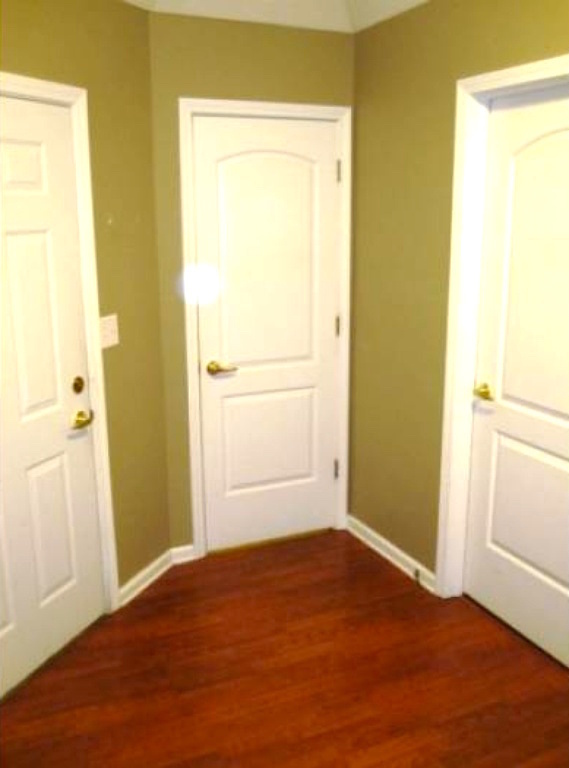 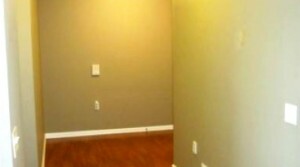 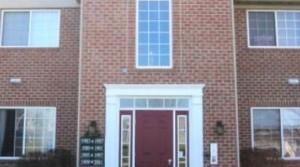 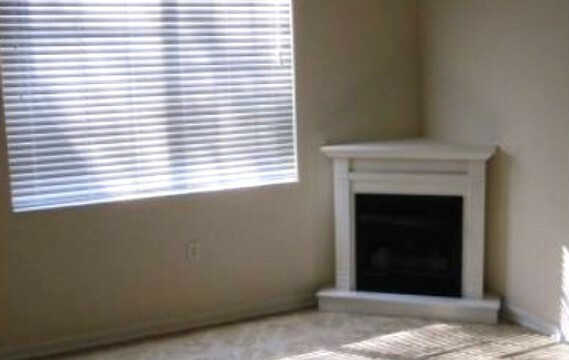 Excellent 1st floor Security Building Condo For Rent in the Grove City Area (no stairs). 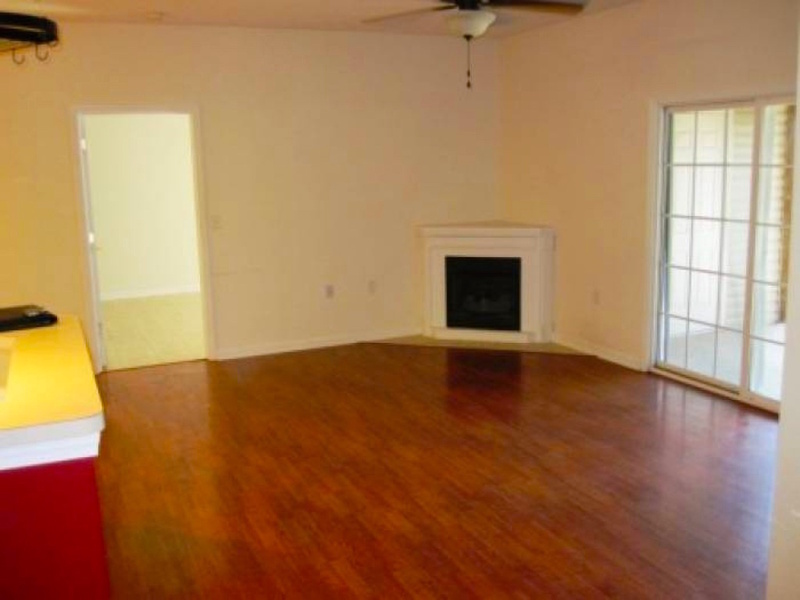 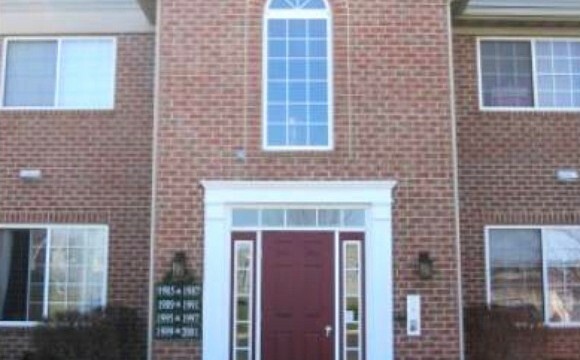 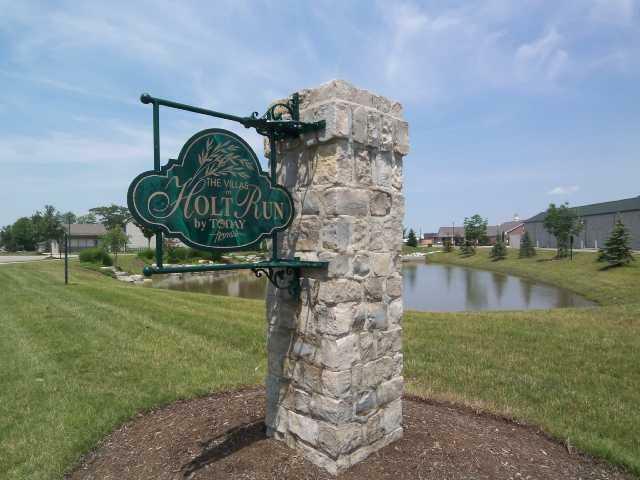 This Villas at Holt Run unit has a Secured Pass code Entrance to the building, 2 spacious bedrooms PLUS a large Den/office off of the Great room, Large walk in closets, Spacious Great room, Full Kitchen & dining area with Cathedral ceilings. 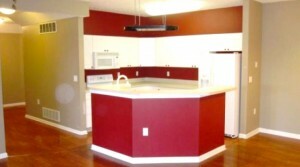 Perfect for entertaining & family get togethers. 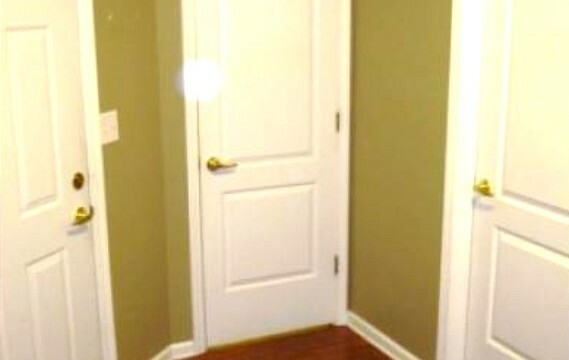 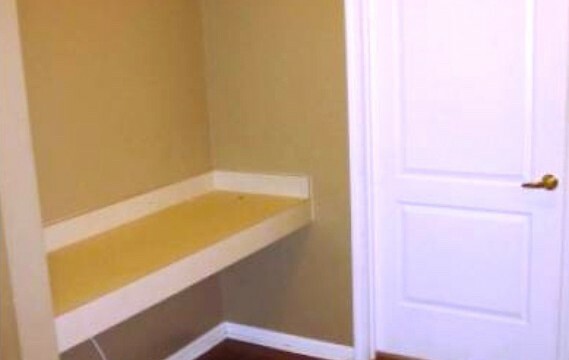 Additional Exterior storage closet off of patio, Laundry room with washer & dryer hookups and Screened in Patio. 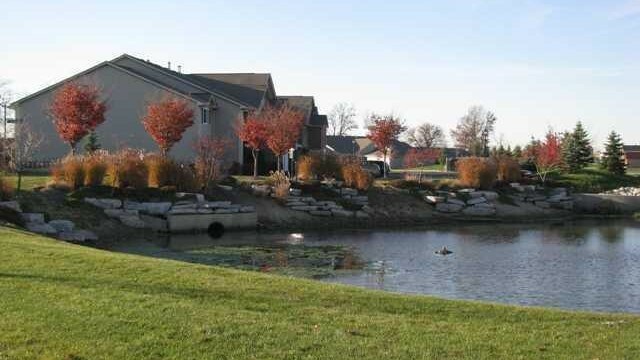 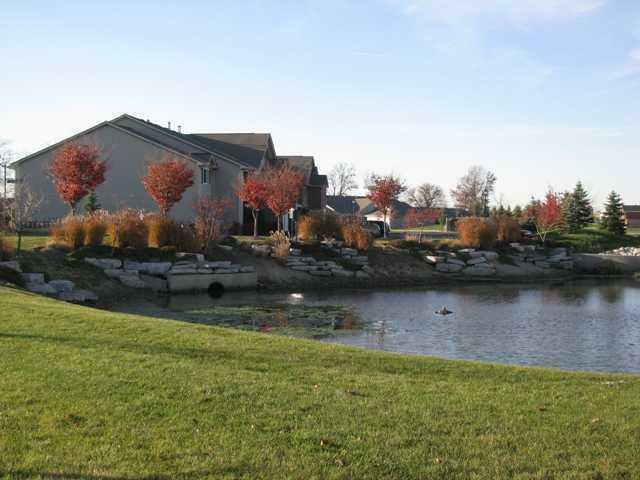 Nicely landscaped grounds with sparkling ponds. 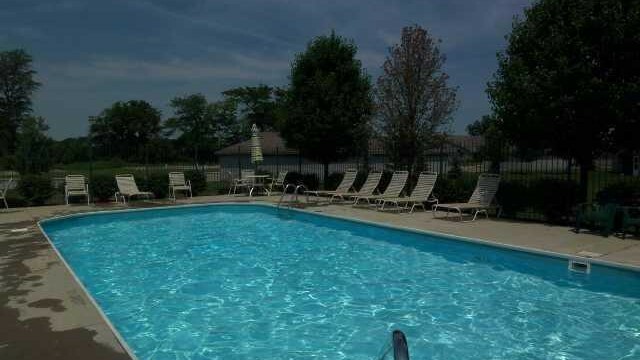 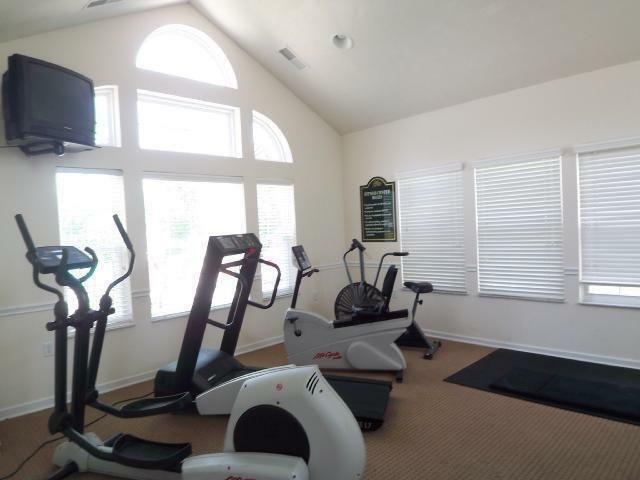 This condo unit Backs to Tree line and includes access to the Clubhouse, fitness center and pool to escape those hot summer days! 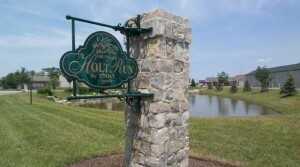 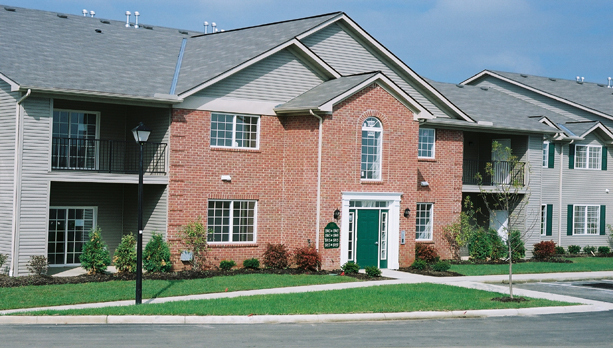 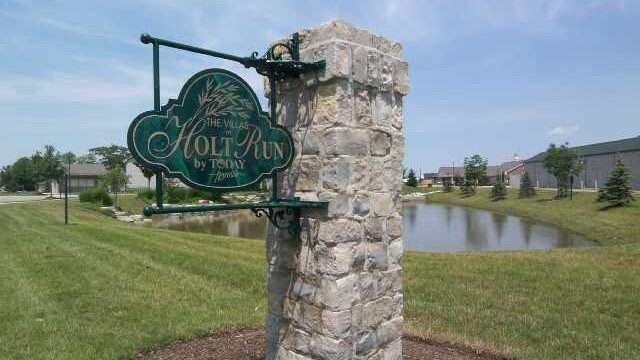 The Villas at Holt Run are located just off of Georgesville Road in the Grove City. 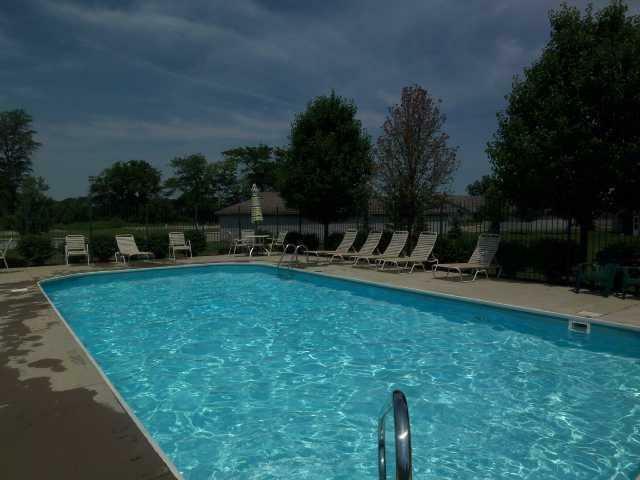 Right in the heart of grocery shopping, all the popular restaurants & movie theater. 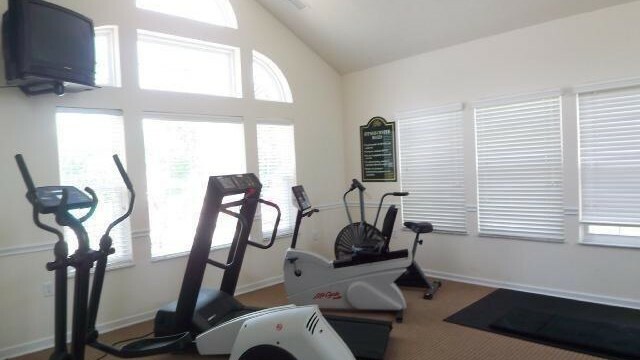 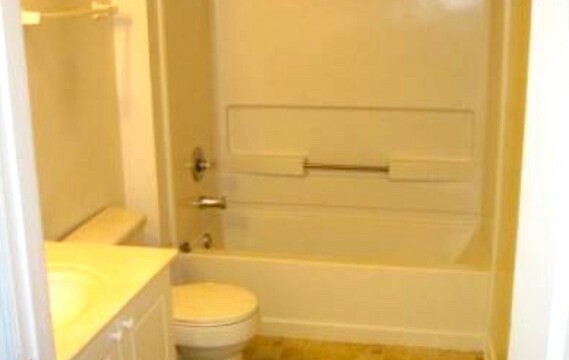 All within walking distance! 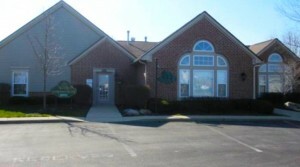 Quick access to I270, 70, 670 & 71.